Merry Christmas everyone! Opening the show this week is a “narrativity” boralogue. 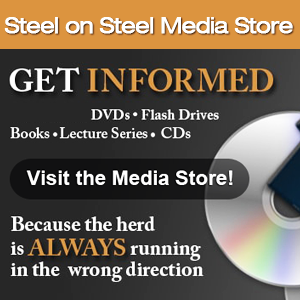 John reveals the hypocrisy of the politically correct narrative which states that all worldviews are relative and none of them proclaim the truth – except of course for theirs! We need to get back to the issue of truth, not political correctness. God bless us every one. As large anti-Islamic immigrant demonstrations take place in Germany, Middle East and Islam expert Raymond Ibrahim (www.raymondibrahim.com) explores the measures Russian leaders are taking to tackle the radicalization of Muslims in their country and shows the differences between the Islamic worldview and that of the West. 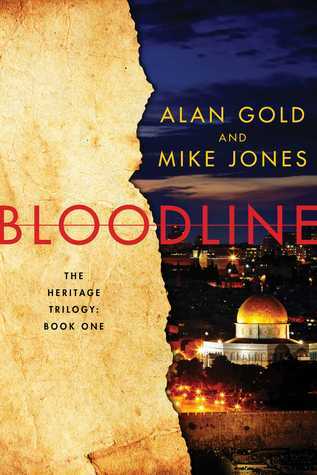 Then we discuss the role of narratives with international writer Alan Gold (www.heritagetrilogy.com), currently writing his new trilogy series about the Middle East, Bloodline. We’ll examine both the lack of modernism in Islam and the polarized narratives of the protagonists in the Israeli-Palestinian conflict. For our paid subscribers, we continue our weekly intelligence news briefing, Section 6, where John comments on important stories making news around the world. Please like us on the Steel on Steel Facebook page and remember to join Praying for Persecuted Christians on Facebook for the latest information concerning persecuted Christians around the world.